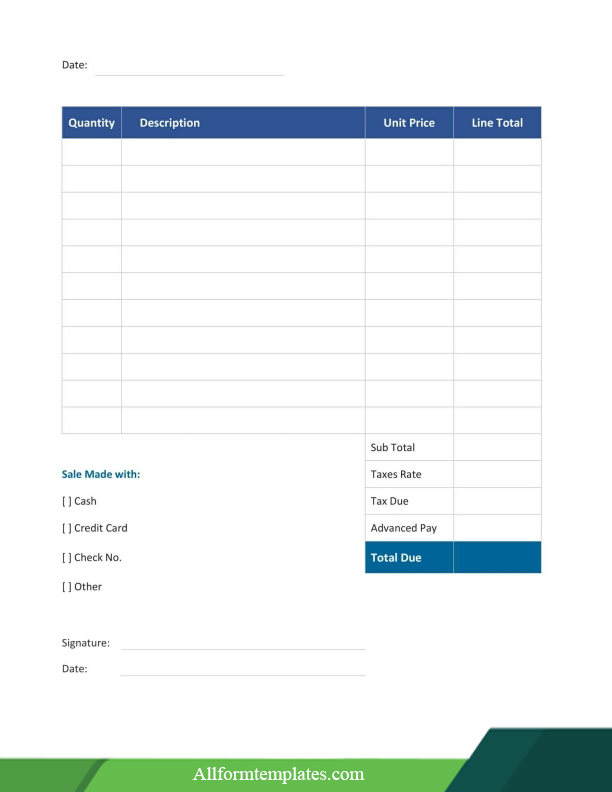 Here we are going to provide you with 8+ invoice receipt templates in printable and editable quality. An invoice receipt is an official document is basically a sales receipt which a seller gives to the purchaser on the payment of the amount due to him. As you know, there is no business that can survive without the buying or selling of goods. So while you hand over the goods to the customers, it is essential that you provide him or her with a valid invoice receipt template. So it will act as a legal record of the financial transactions on a daily basis of the company. So here we shall provide you with the various examples of printable receipt templates which you can use to create your own receipt template. If you are a business entity then you are bound to deal with financial transactions and issue different kinds of invoice receipt templates depending upon the transactions. Here we have provided you with some invoice receipt templates which are free to access. 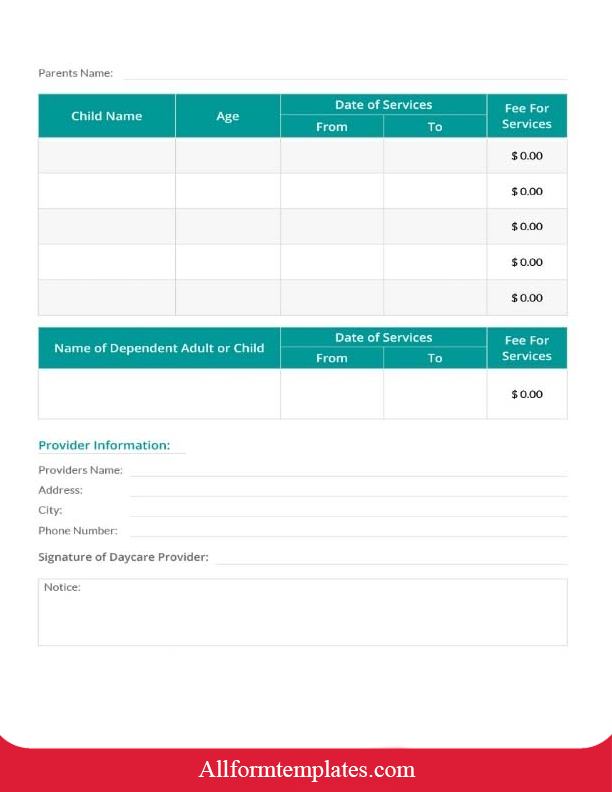 So you can download and print them and make changes to them as required. One of the most preferred and reliable word processing tools available in the Word doc. It has many features which enable the users to create powerful on the go. So if you want to provide your customers with an invoice receipt in Word Doc format, then you have come to the right place. 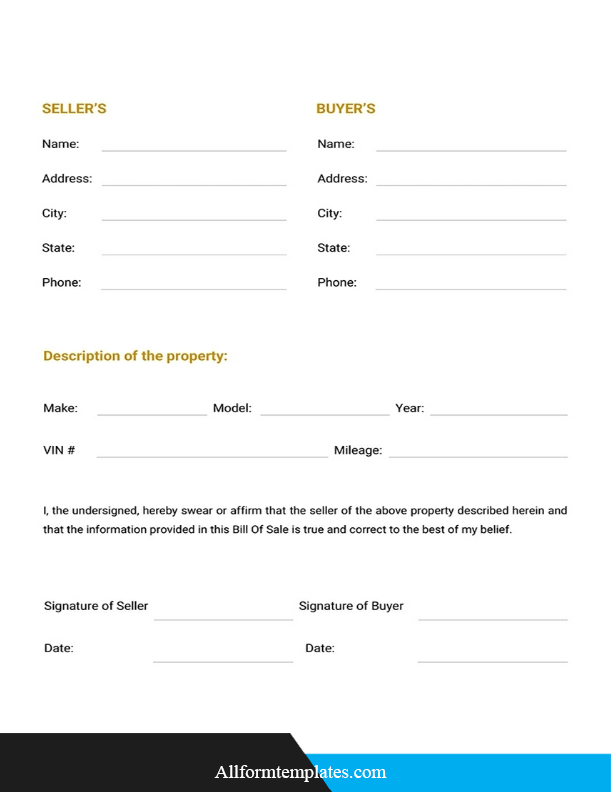 Here you will find the editable format of the template which you can download and print. 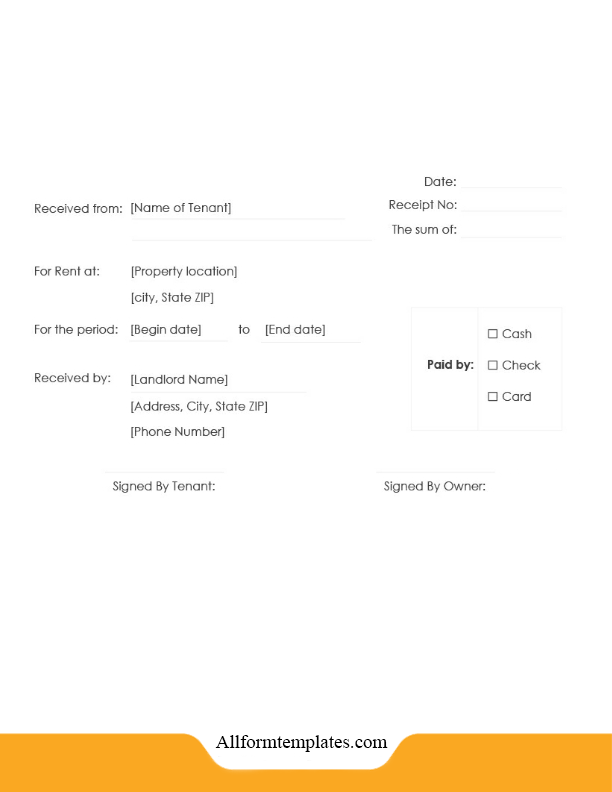 So you can create a personalized invoice bill to your customers. Excel is a multi-purpose tool from Microsoft that is not only used by the businesses to create official documents systematically but even perform complex financial transactions with ease. So that is why it is widely used within the corporate sector. 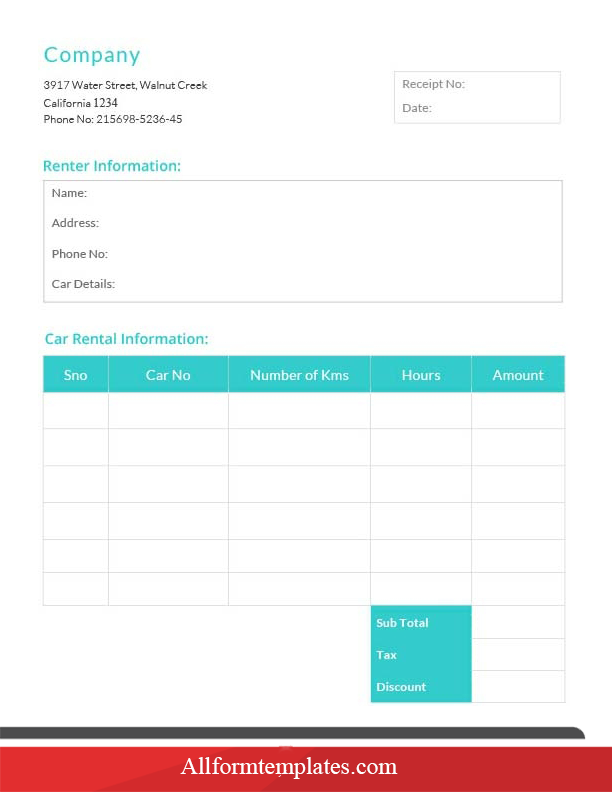 Here we have shared with you invoice receipt template which can be downloaded and printed with ease. So you can customize it according to your preference and create your own invoice receipt template. PDF is a format which is most widely used for creating neat and organized documents easily in a systematic manner. It is ideal to create official documents and access it later in from any device. Hence if you want to provide invoice receipt PDF format to your customers, you can download it by clicking the link we have provided. Another useful format to create documents is Google Docs. It is a very useful tool used by people to create professional documents on the go and access it anywhere through their smartphones. Your business might be of such nature that you might want to provide your customers with simple invoice receipts. It contains all the relevant details which the customers can understand and not find complex. If you are looking for simple invoice receipt templates, you can get it from here. It can be edited according to your choice so you can add the details and provide your customers with a simple invoice receipt. 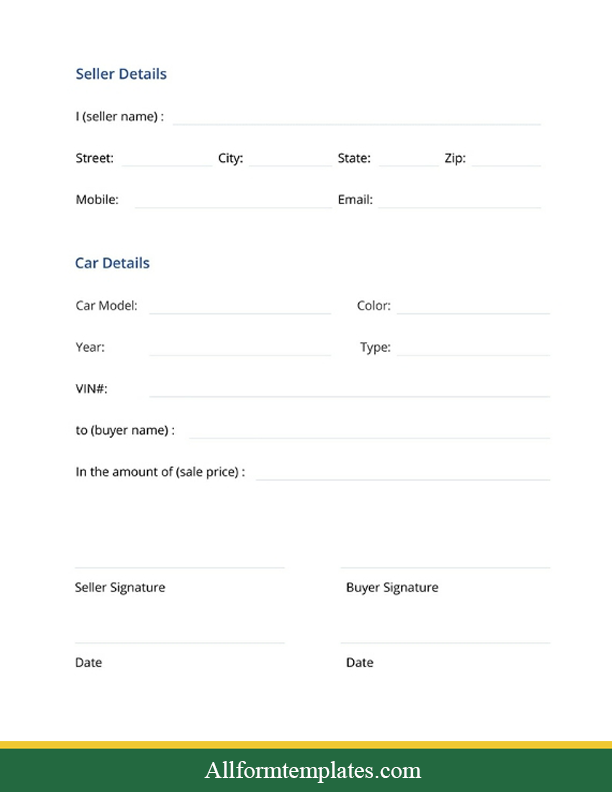 Now here we have provided you with all the forms of invoice receipt templates. 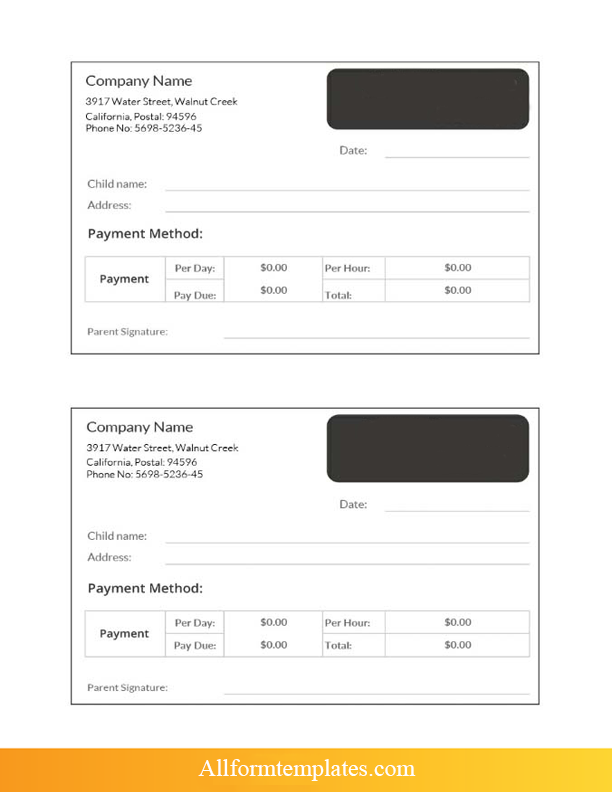 If you have a business of your own, you would find these templates useful to provide your customers with invoice receipts on a daily basis. So if you are unable to choose a perfect invoice receipt template for your business, you can choose it from here and download it in PDF format.